Beth Hylton joined Koval Williamson in 2011 as an Administrative Assistant. 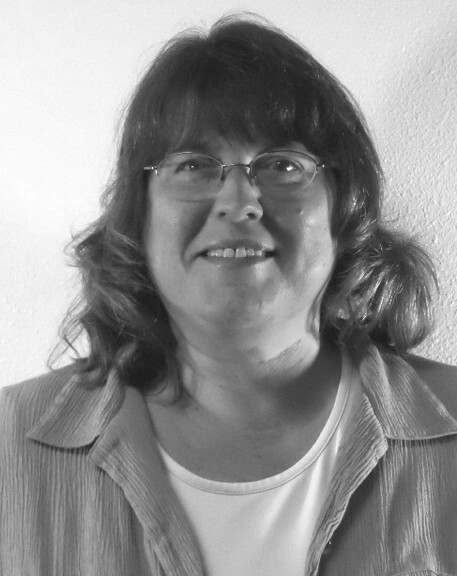 She has over 18 years of experience in the Housewares and General merchandise broker business. Her expertise and knowledge along with exceptional customer service support has led to lasting relationships with our customers and clients.